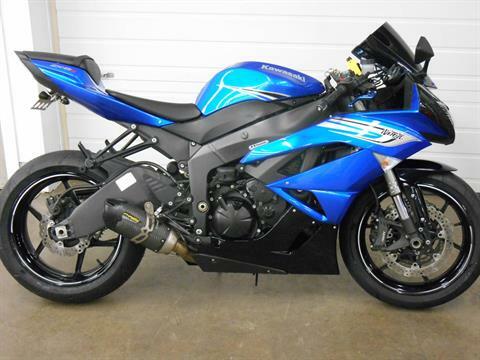 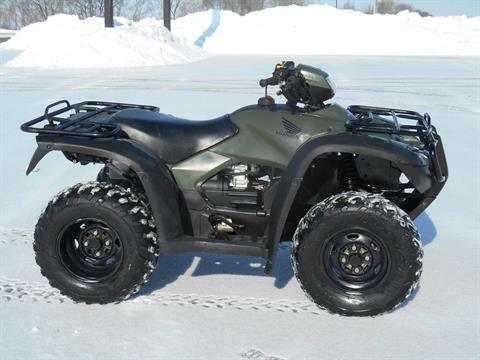 Used Inventory For Sale | Sindt Motor Sales in Dubuque, IA.| Kawasaki, Honda, Yamaha and much more. 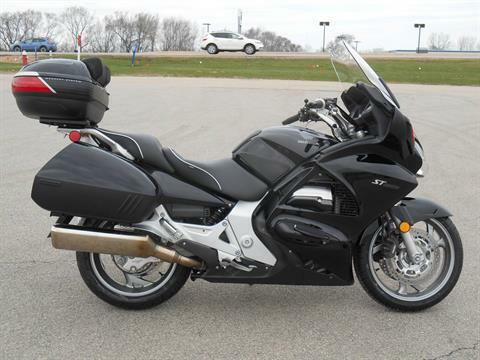 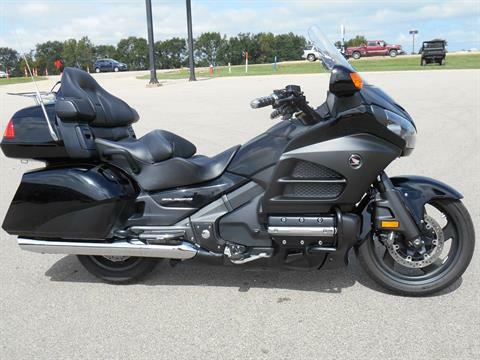 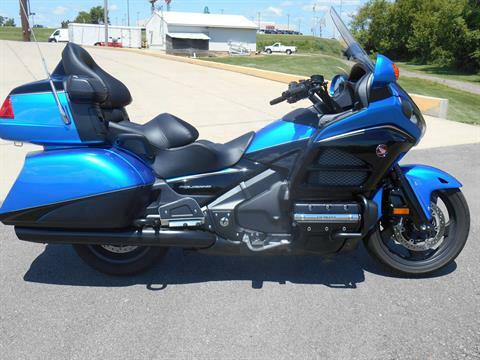 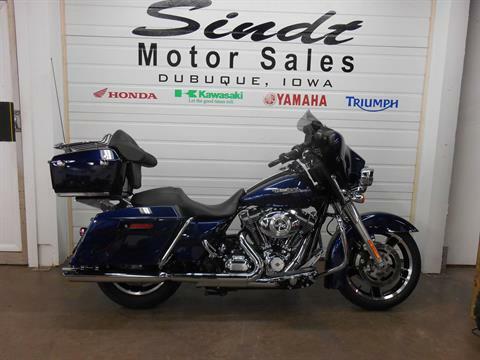 Check out our used inventory available today at Sindt Motor Sales in Dubuque, IA. 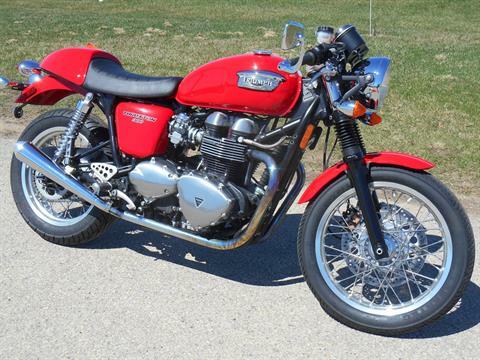 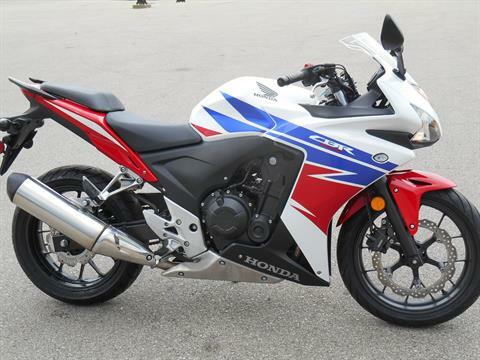 Offering a wide variety of previously owned inventory by some of the top manufacturers including Honda, Kawasaki, Triumph, Yamaha, and much more. 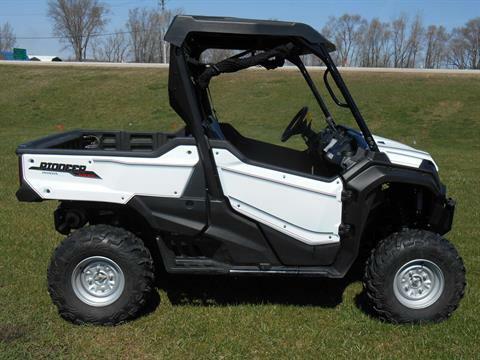 Demo, Save Thousands, Full Factory 3 year Warranty. 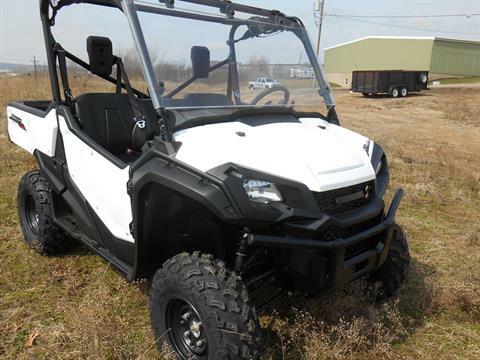 price includes all rebates and incentives. 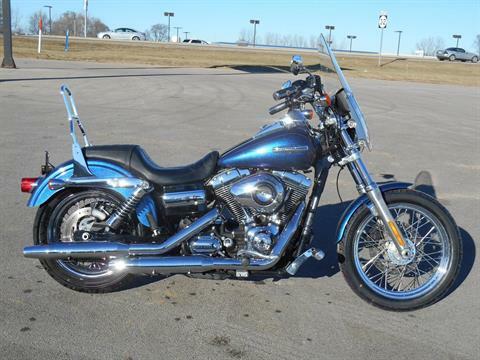 Street Glide® Like new one owner.